From 7 pm tonight, listen to http://ffwdradio.nl/oog-radio-live/ (Dutch only) for some very exciting news! 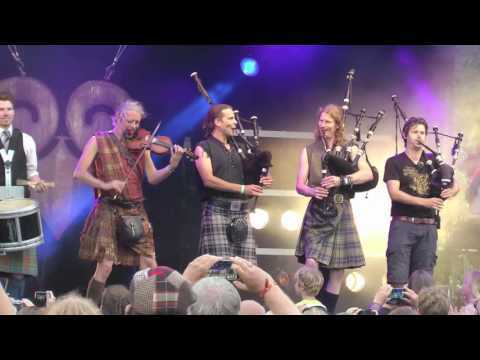 You Couldn’t Have Come At A Better Time – The Kilkennys & Rapalje at Zomerfolk 2016! One of the best things about Zomerfolk is that Rapalje joins several bands on stage. Like with The Kilkennys! We can never get enough of the organiser of Zomerfolk: Rapalje always plays with plenty of passion! 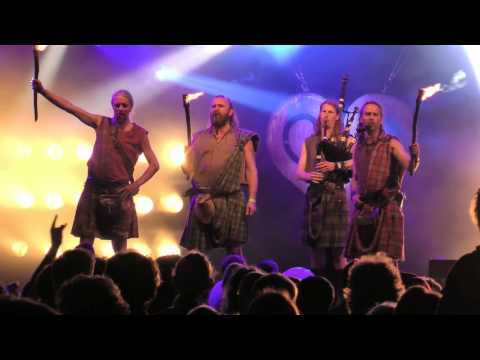 Jig of Slurs/The Athol Highlanders – Rapalje at Zomerfolk 2016! 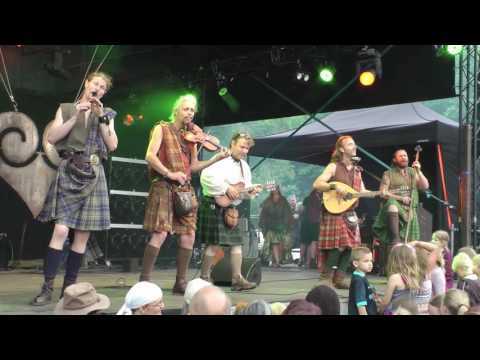 The Spanish Lady – Rapalje at Zomerfolk 2016! 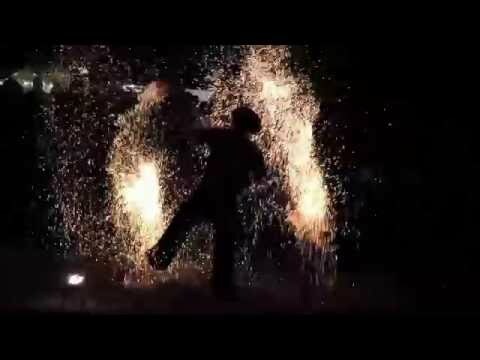 With the beautiful summer temperatures of Zomerfolk belongs a beautiful summer hit. Rapalje plays ‘The Spanish Lady’! 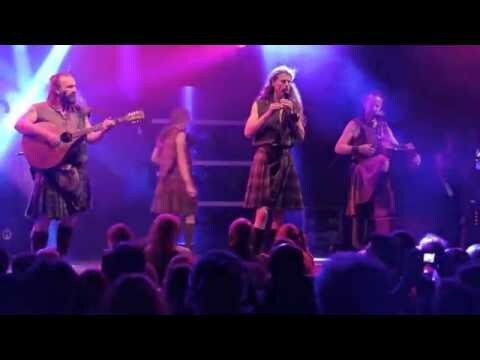 The song that needs no introduction: Rapalje sings Loch Lomond! 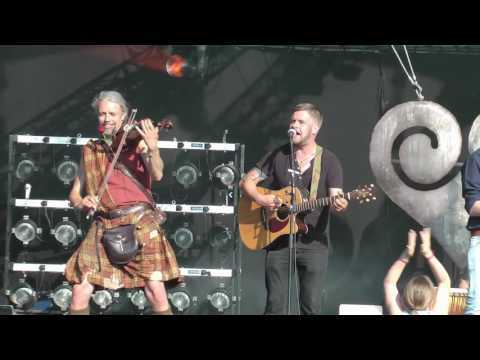 Lord of the Dance – Rapalje ft. Benny at Zomerfolk 2016! 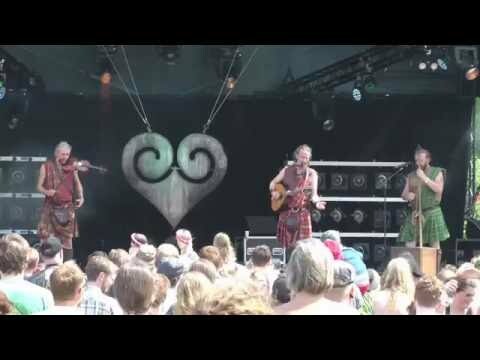 Never Mind The Strangers – Rapalje at Zomerfolk 2016! 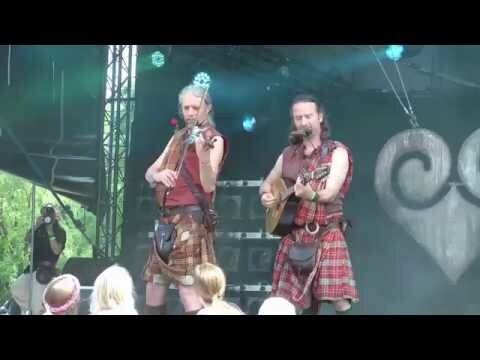 Maceál from Rapalje’s personal favorite, live at Zomerfolk 2016!